Warren Buffett’s brand-new real estate franchise brand, Berkshire Hathaway HomeServices, has the strongest brand equity of the real estate brands, according to a Harris Poll consumer survey. The 2014 Harris Poll EquiTrend ranked brands in dozens of industries by how powerfully consumers connect with them based on a survey of more than 41,000 Americans over the age of 15 conducted between Jan. 3 and Jan. 31. 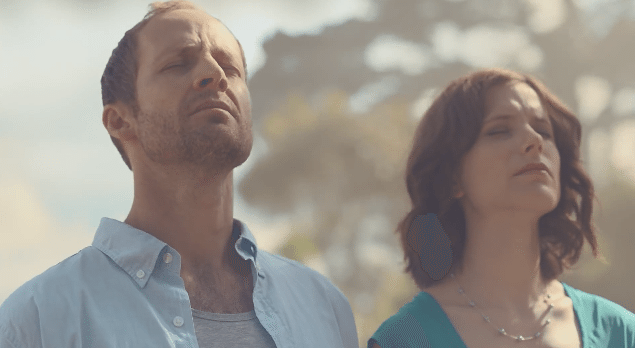 The survey gauged consumers’ emotional connection to brands, their awareness and familiarity of them and the influence they may have on them. Based upon a “pure ranking” of a sample of real estate brands, Berkshire Hathaway HomeServices came out with the highest numerical “equity score” among real estate brands in the Harris Poll survey. San Diego-based Prudential California Realty became the first brokerage to make the transition to the Berkshire Hathaway HomeServices brand in September, and more than 70 brokerages have committed to the network to date. 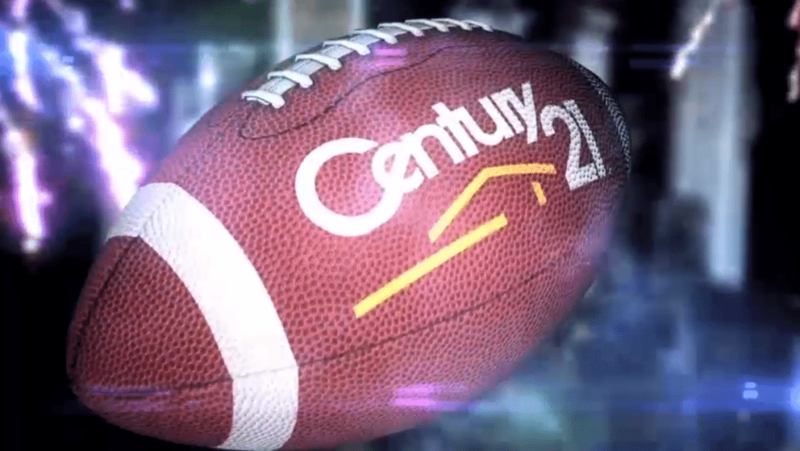 The other real estate brands to rank high in the poll’s “Real Estate Agency” category were, in order: Century 21 Real Estate, Better Homes and Gardens Real Estate, Keller Williams Realty and Prudential Real Estate. Brands that fell below average in the real estate category were, in alphabetical order: Coldwell Banker Real Estate, ERA Real Estate, Re/Max, Sotheby’s International Realty and Weichert Realtors. 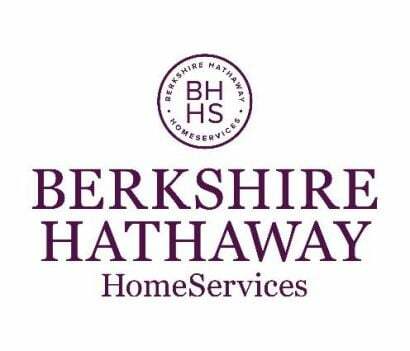 Berkshire Hathaway affiliate HomeServices of America created Berkshire Hathaway HomeServices after taking a majority stake in the Prudential Real Estate and Real Living brands from Brookfield Asset Management in October 2012. The new brand was built, in part, to accommodate firms affiliated with Prudential Real Estate, which is slated to fade away when the last rights expire to it in the late 2020s under the terms of Brookfield’s 2011 purchase of the brand. Berkshire Hathaway HomeServices is operated by HSF Affiliates LLC — a joint venture between majority owner HomeServices and Brookfield that manages the Berkshire Hathaway HomeServices, Prudential Real Estate and Real Living brands.